We are a chef driven premiere catering service that specializes in curating an unforgettable culinary experience. All of our clients are delivered the same meticulous approach, enthusiasm and creativity to each and every event. Verbena Catering Company has extensive experience providing personal and customized services to our clients. Our food is fresh, approachable and expertly crafted. Events can be stressful; we're here to make them easy, impressive and delicious. Whether you are hosting an intimate gathering or an all day corporate event, no event is too small or too large. We pride ourselves on catering to the unique needs of our clients while offering our logistical know how to execute a memorable event. We want you to talk about us! 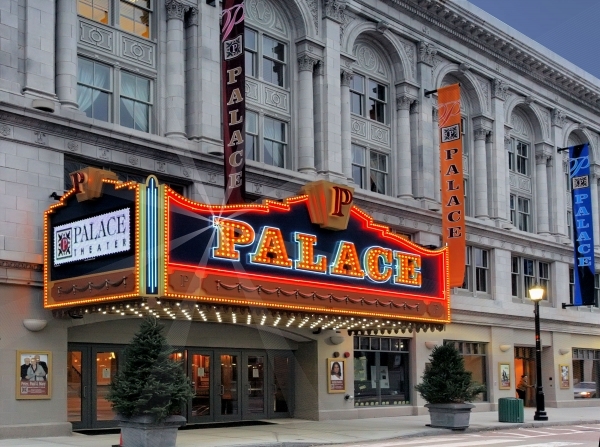 Come join us at the historic Palace Theater in Waterbury when we host a prix-fixe dinner for select Broadway shows. Enjoy a creative four course meal and even take in a show. At Verbena Catering we understand the power of your network. Our team will impress your next event with our tireless dedication, timeliness and professionalism. We accommodate groups of any size from early morning breakfasts, luncheons, company picnics to holiday parties. Our team will work closely to understand and to maximize any budget. Every detail of your wedding day should tell your story; a collaborative expression of your tastes, your style and uniqueness. At Verbena Catering we pride ourselves on our attentiveness, our creative energy and our ability to translate your vision into a flawless and memorable wedding day. Our team excels at designing custom menus that reflect your palette with flavors that will keep your guests talking. Every occasion should be celebrated in gracious settings amongst family and friends. Our goal is to make you feel like a guest at your own event. 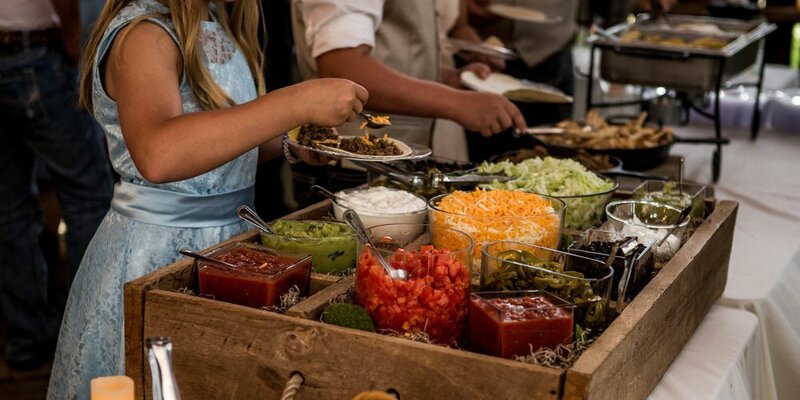 From birthdays to bridal and baby showers, BBQ's or an intimate dinner party allow us to create the perfect menu and atmosphere that will make you look like the ultimate host.